Please double click on the image to view in full. CGM was initially commissioned by Pershore-based Sprint Group to write a press release following the completion of its 13th design and fit project for Brasserie Blanc. The press release was circulated to local, regional and national trade media. CGM also carried out other marketing activity for Sprint including building and writing content for a new website, writing new brochures and social media management. Within 15 minutes of the press release being circulated, CGM was contacted by BBC Hereford and Worcester requesting an interview with company founder and managing director David Ryan. The press release also appeared in online publications including Midlands Business News, Business Daily, Catering Insight and Eat Out. 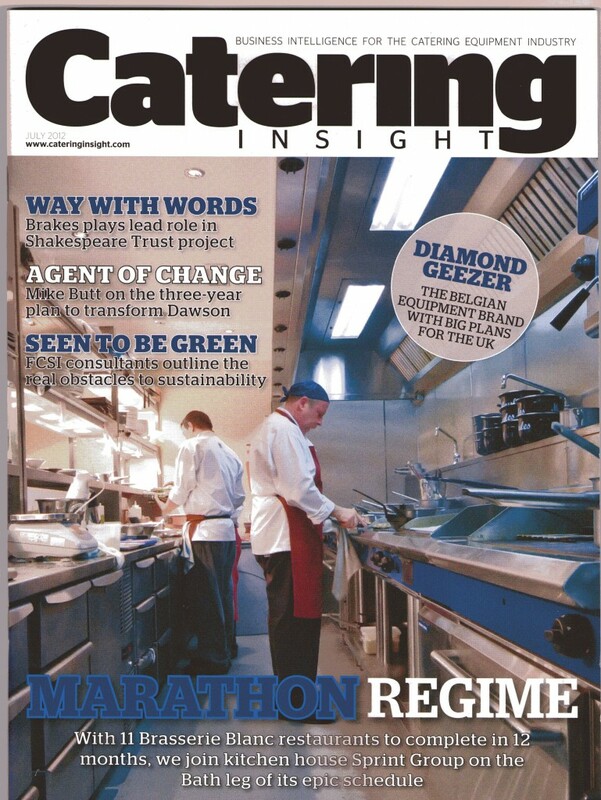 Catering Insight also featured the story and photo in its daily news alert, which is emailed to 6,000 subscribers. Articles also appeared in the Evesham Observer and Worcester News. This was only the start for Sprint as further coverage for subsequent projects followed, including a new Jamie Oliver restaurant at Gatwick Airport, a pop-up cafe for Daylesford on the roof of Selfridges store in London’s West End and Robinsons Visitors Centre in Stockport. 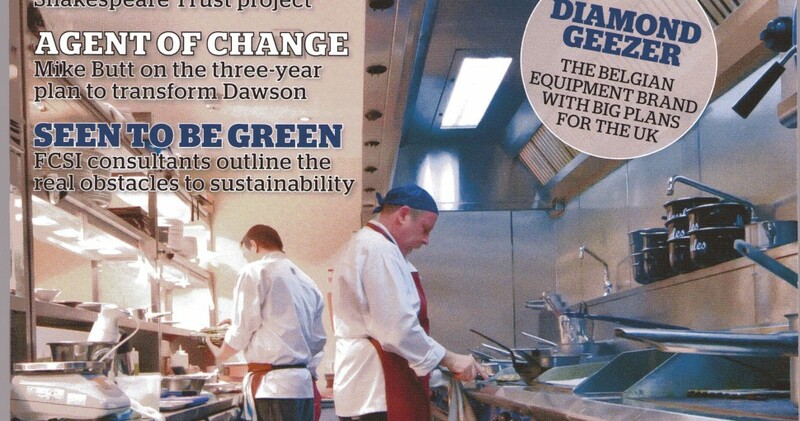 Catering Insight ran a four-page feature on Sprint’s ongoing work for Brasserie Blanc.